Doctor/River - 6x07 - A Good Man Goes To War. . HD Wallpaper and background images in the The Doctor and River Song club tagged: river song the doctor doctor who series six episode 7 screencaps a good man goes to war. 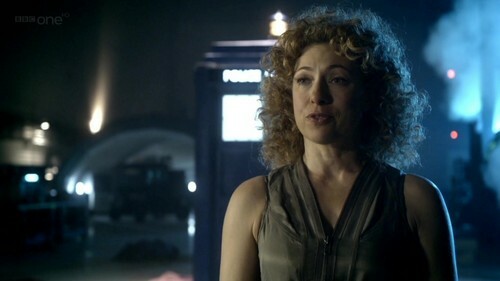 This The Doctor and River Song Screencap might contain tamasha.